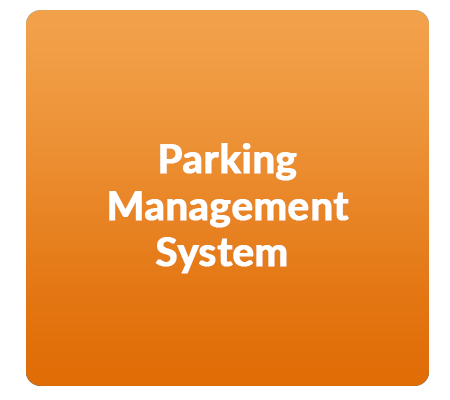 Parking system is an automated system that multiplies parking capacity inside a parking lot with more cost effective when compared to traditional parking. 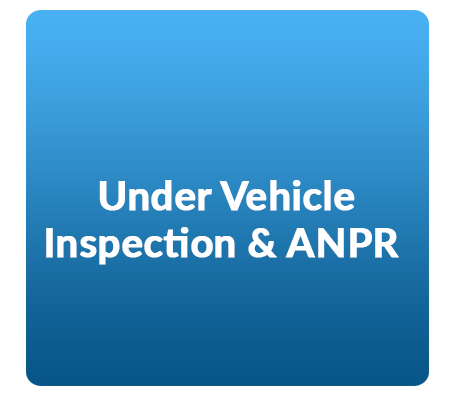 It has two types of recognition either with RFID reader or with ALPR. 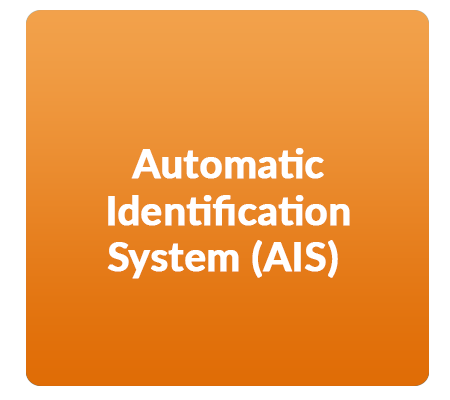 The system assists in saving (time, fuel, spare parts, etc….) and smooth traffic. 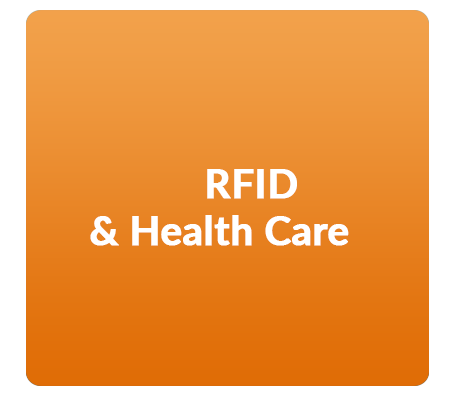 RFID solutions for Health Care Sector is used for assets management that makes inventory faster and more efficient and helping in analyzing and managing assets. 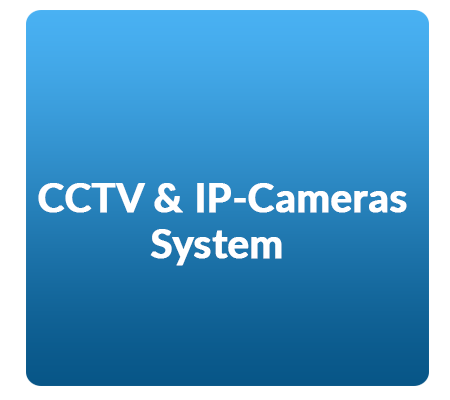 Also, it is used to automatically identify and track the location of objects or people in real time. 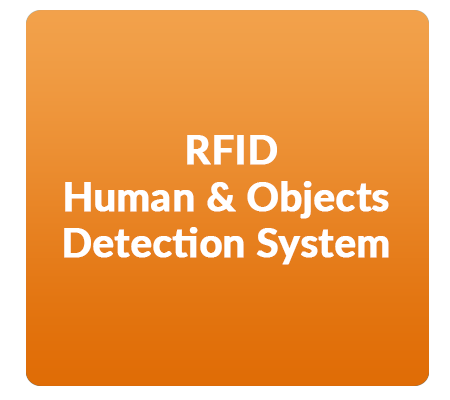 Real-time locating systems (RTLS) are used to automatically identify and track the location of objects or people in real time. RTLS are a form of local positioning system, and do not usually refer to GPS or to mobile phone tracking but it depends on FRID over Wi-Fi. 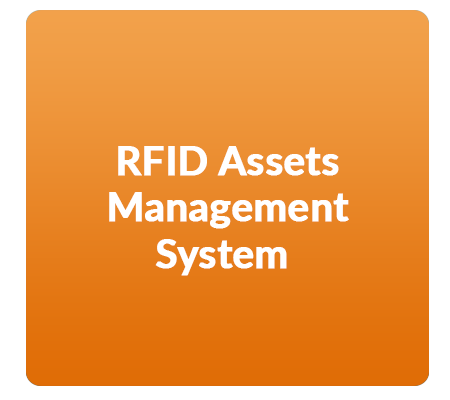 RFID is used for assets management that makes inventory faster and more efficient and helping in analyzing and managing assets. 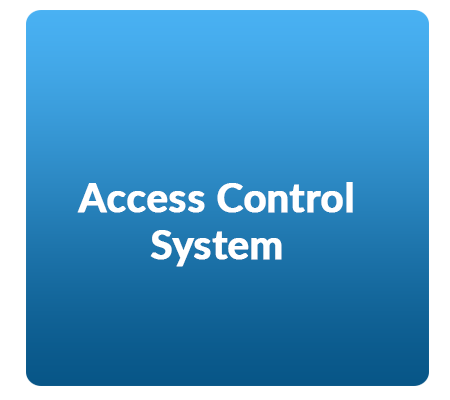 Access control is rapidly becoming common place in companies both large and small providing them with the ability to see at a glance who is in or out of the building providing vital information in the event of a building evacuation. 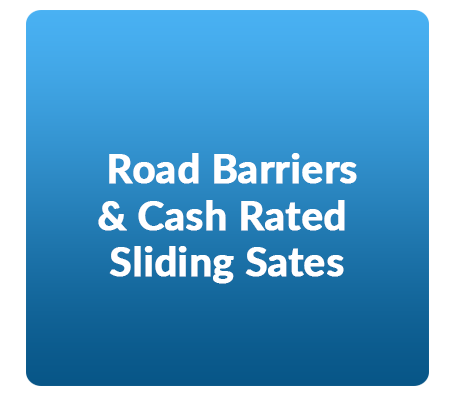 Coupled with entry doors or turnstiles visitor tags can be selected to allow visitors only into areas that they are intended and not your secure areas. 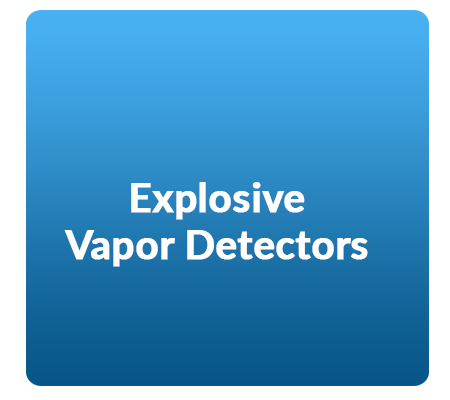 Modern explosive vapor detectors are designed to sniff out explosives hidden in luggage and other packages.Using hyper sensitive sensors the devices will detect small traces of explosive alerting security staff of hidden dangers with the package. 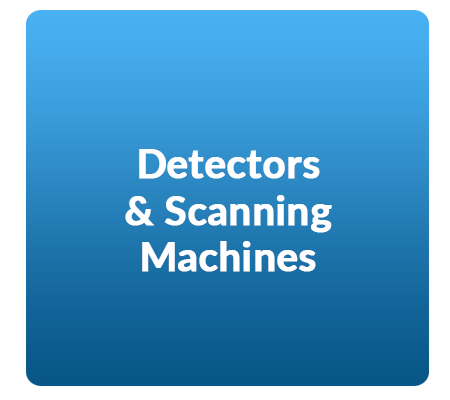 Handheld units are easily carried and operated; a short training session is all that is required to extend your security capability and protect life and property.